With temperatures taking a downward turn this week, and the wind managing to uproot a massive buddleia tree in my garden (?! ), this wedding sprung to mind; something to warm us all up! When someone mentions the Palm House Sefton Park to me I feel a frisson. Yes! A frisson; one of excitement! 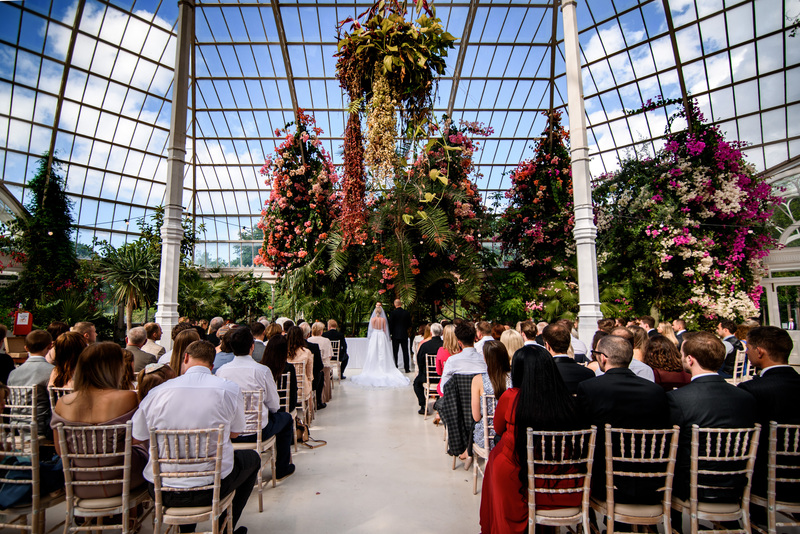 To be asked to take wedding photographs at this spectacular venue, a Grade 2 Victorian glasshouse, home to Liverpool’s Botanical collection, it’s like all my Christmases come at once! And then I met up with the bride and groom – bonanza! This couple have ‘cool’ running through them like a stick of rock! 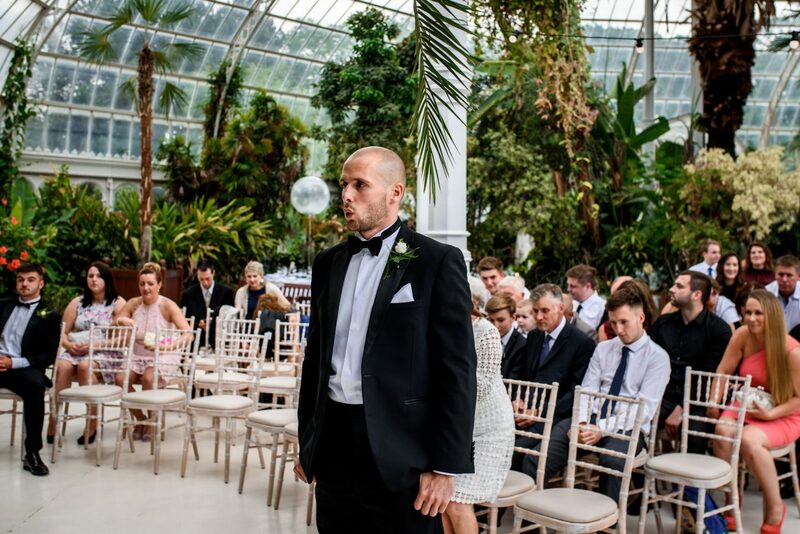 (and being cool myself, I’m perfectly placed to judge…) I leapt at the opportunity to shoot Colette and Gareth’s Palm House Sefton Park wedding photography, like a young gazelle with a big camera. The bride was like a photographer’s muse! You cannot take a bad picture of this girl! Colette is, quite simply, a stunner. 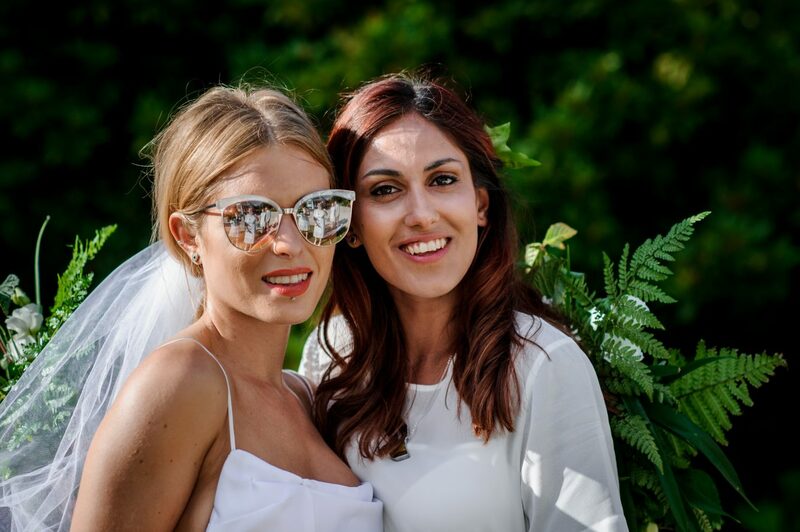 What a gorgeous bride she made. 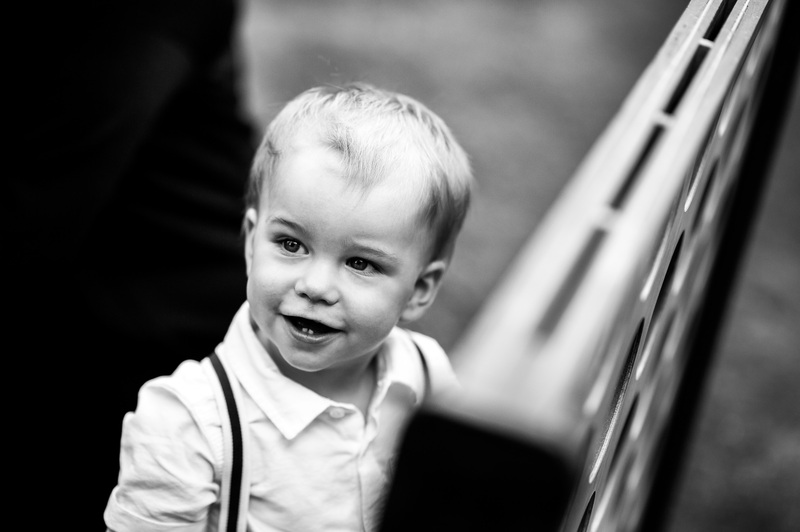 It was a wedding that truly sparked the imagination. 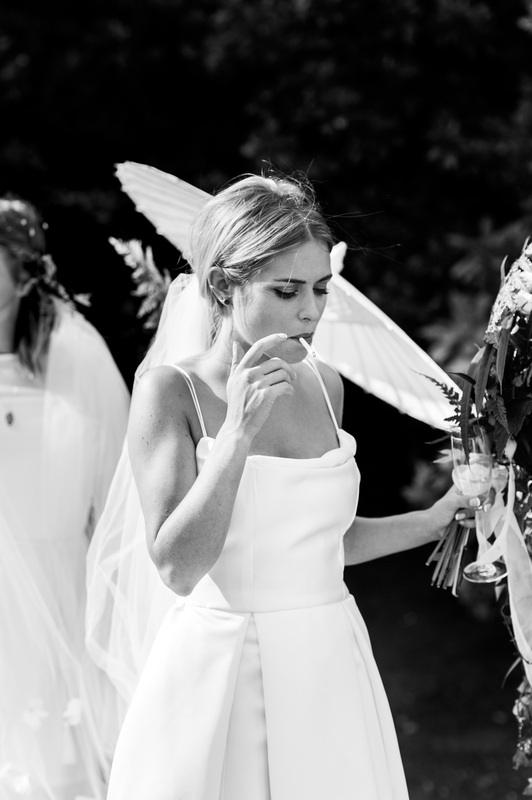 The bride and groom wanted to keep the vibe as low-key and natural as possible (yes please! ); therefore everyone was able to relax and unwind and I clicked away unobtrusively. 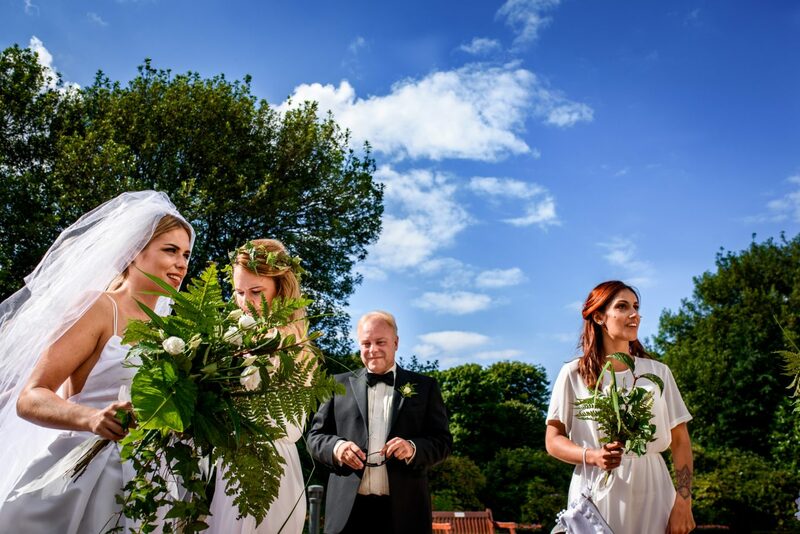 It was an all-round dream of a wedding, with sun shining down from the sky and bursting out from the wedding party! 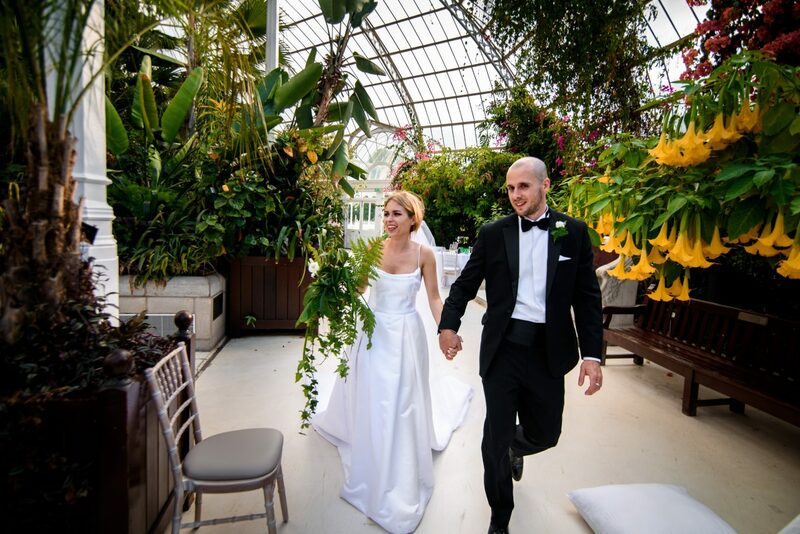 The wedding photographer in me certainly appreciated the amazing light streaming in through the towering glass structure of the Palm House; overwhelming beauty was in evidence everywhere. 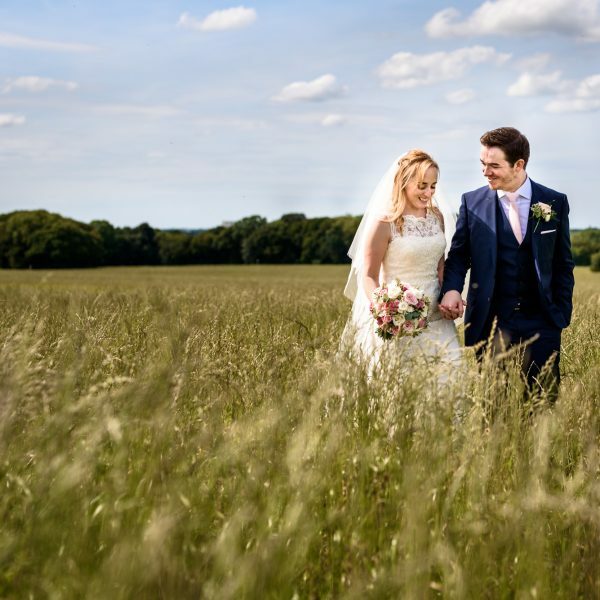 It’s a dazzlingly special place to say your wedding vows. Colour floods your line of vision; flowing exotic flowers hang down; towering over you are fabulous spreading palms. The smell of Jasmine room permeated the room. 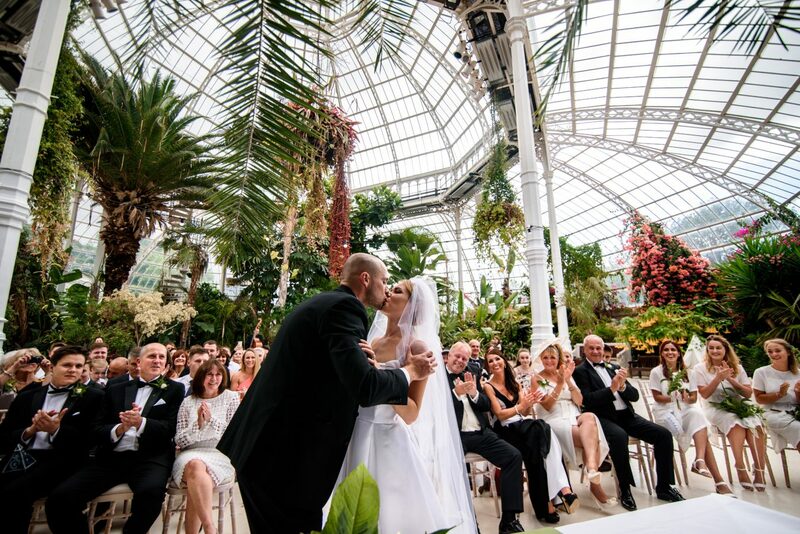 No doubt, Palm House Sefton Park, winners of Hitched Best City Wedding Venue 2018, is awe-inspiring. How awesome (a well-worn word, but well deserved in this case!) 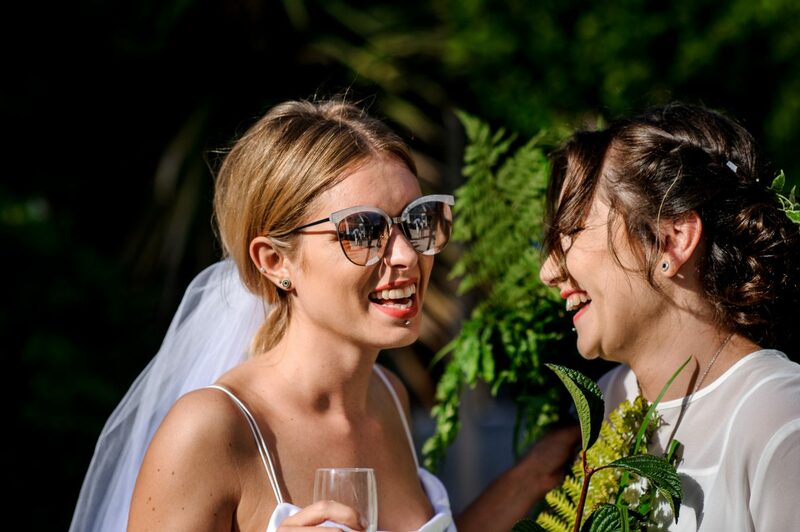 when the bride and groom are as warm and vibrant as their surroundings. 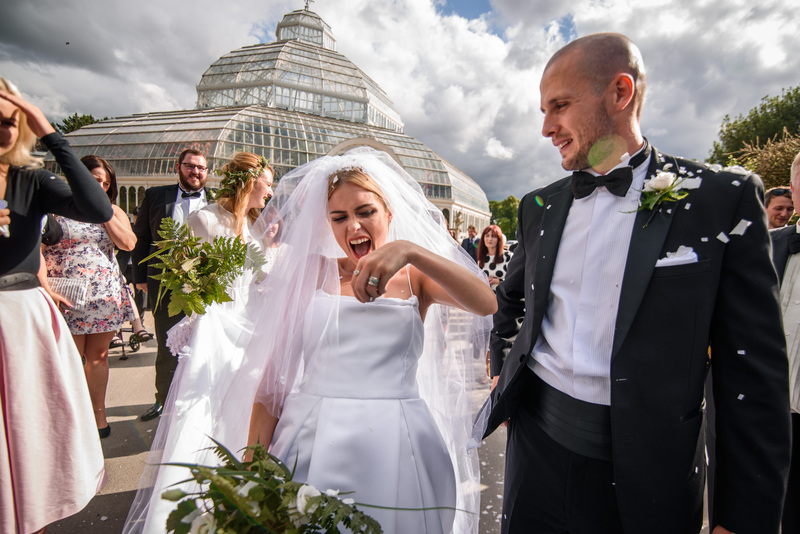 This Palm House wedding photography is some of my favourite of 2017, and all the effort the lovely couple went to is something I’m thrilled to be documenting. 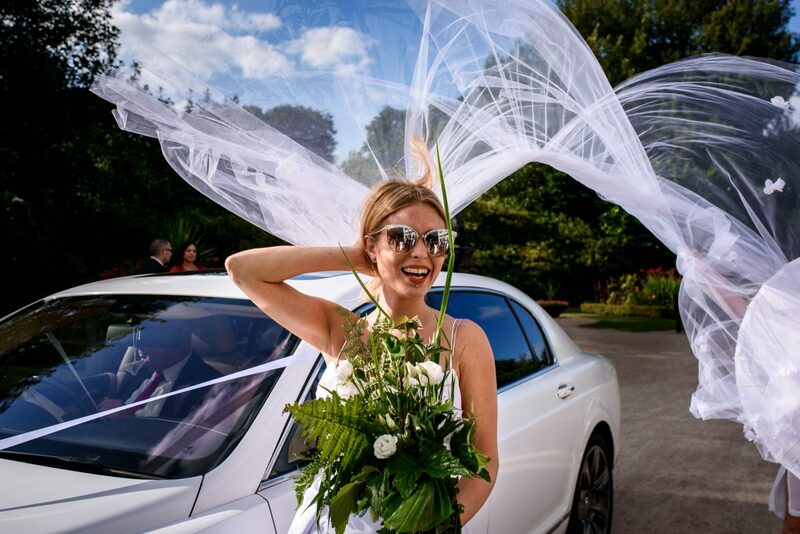 Colette dealt with her own hair and make up on the day, and, incredibly, she and her mother had made the wedding dress together! It was exquisite. 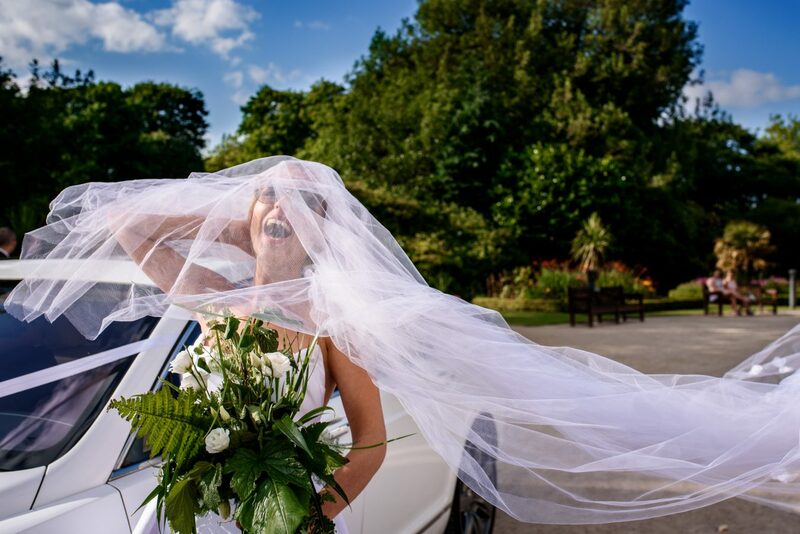 A simple spaghetti-string bodice with ruched detail around the neckline; a satin skirt with a church train and fabulous, billowing fly-away veil (completely errant, actually, but Colette found it hilarious! I facebooked and Instagrammed it!). The ultimate personal touch has to be wearing your own creation when walking down the aisle Wedding guests were wowed by the beautiful bride and the elegant perfection of her wedding dress. 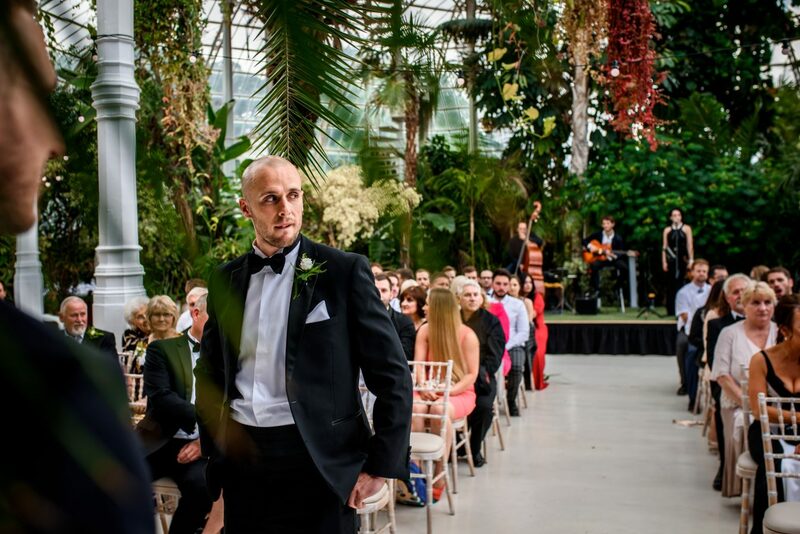 Gareth, wearing a black tux from Moss Bros with dickie bow and cummerbund – matching his groomsmen – puffed out his cheeks; a few nervous breaths exhaled as he waited for his bride to arrive. 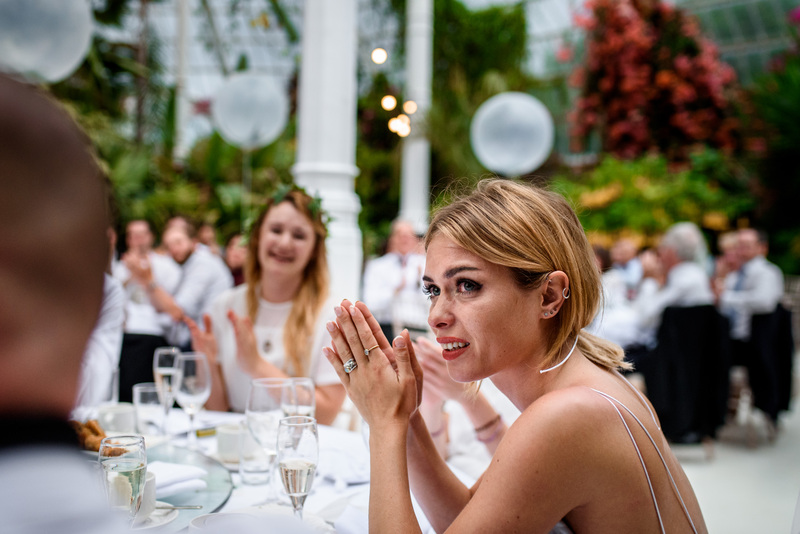 Classy-looking Oriana and the Charmers played American and French vintage jazz from a stage behind the assembled wedding guests, and the music floated up to the sparkling glass domes of the Palm House. 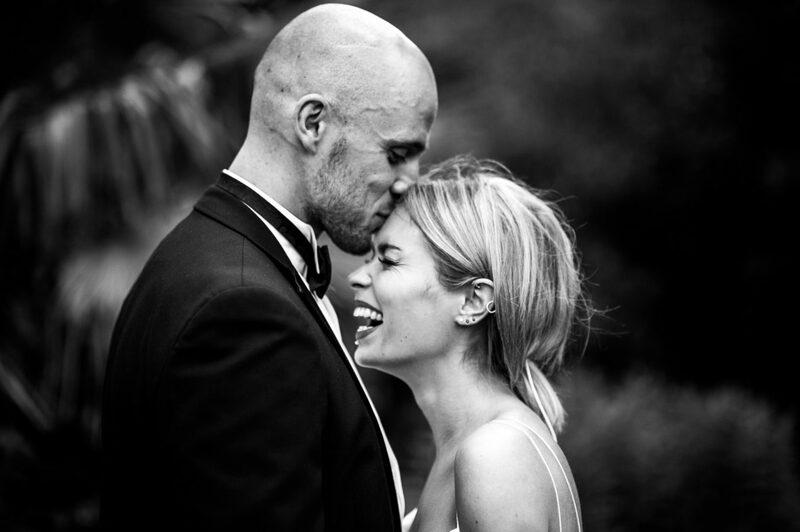 As Colette walked up the aisle on the arm of a very proud father-of-the-bride, Gareth was close to tears; it was an emotional scene when he and Colette were finally side by side. Both bride and groom looked nervous, but their smiles soon put each other at ease, the love was practically pinging off them! 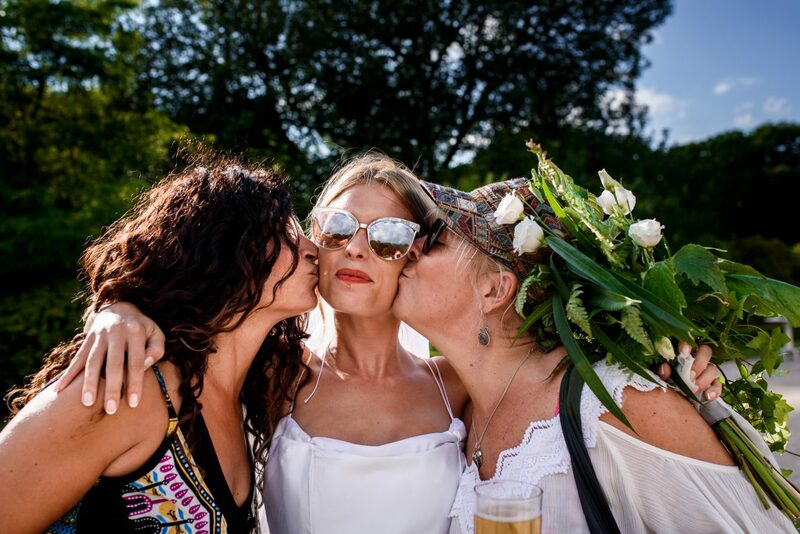 The wedding party moved outside for drinks, hugs, laughs, cheers and photographs in the award-winning parklands. Cool girl that she is, Colette rocked a pair of cats-eye shade and I got some brilliant, joyful shots of her and her bridesmaids not posing, just messing around and guffawing! Friends and family were fighting to have their photograph’s taken with Gareth and Colette! 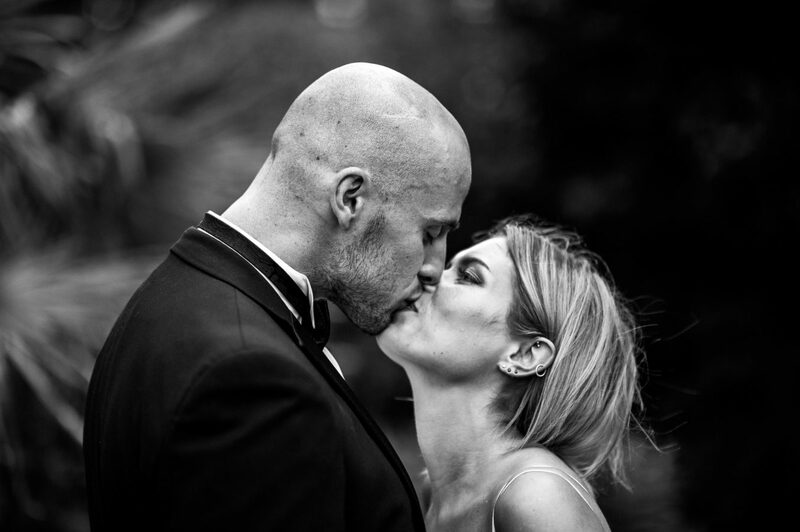 These two are clearly comfortable in their own skin, and this translates wonderfully into the wedding photographs I captured. 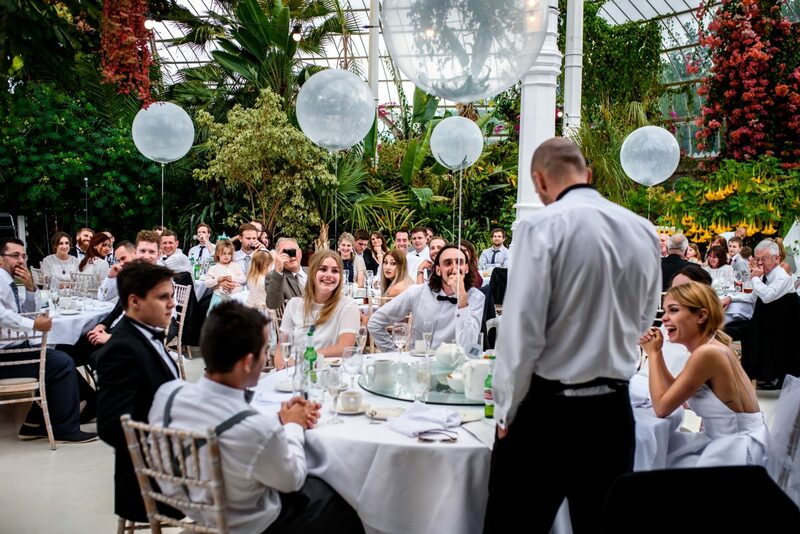 The wedding breakfast commenced against the stunning backdrop of the Palm House. 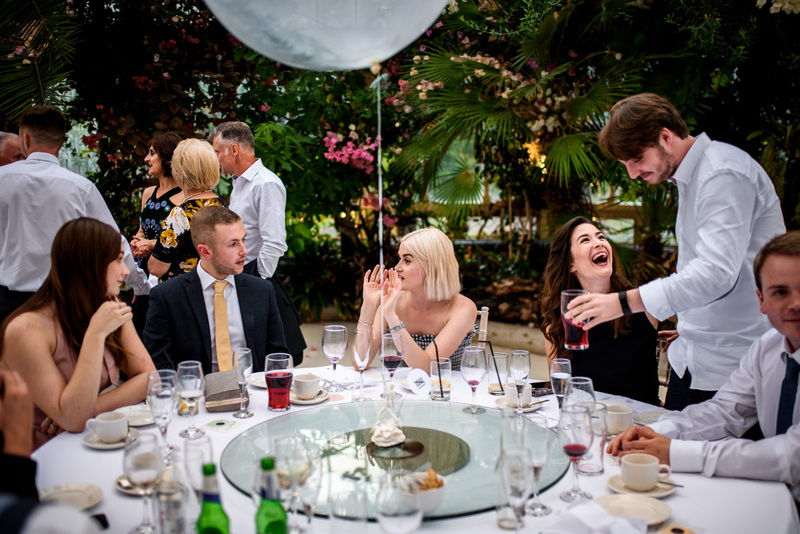 Submerged in a tropical paradise, happy guests sat at tables with a single white balloon as the centre piece; again, elegant as you like. 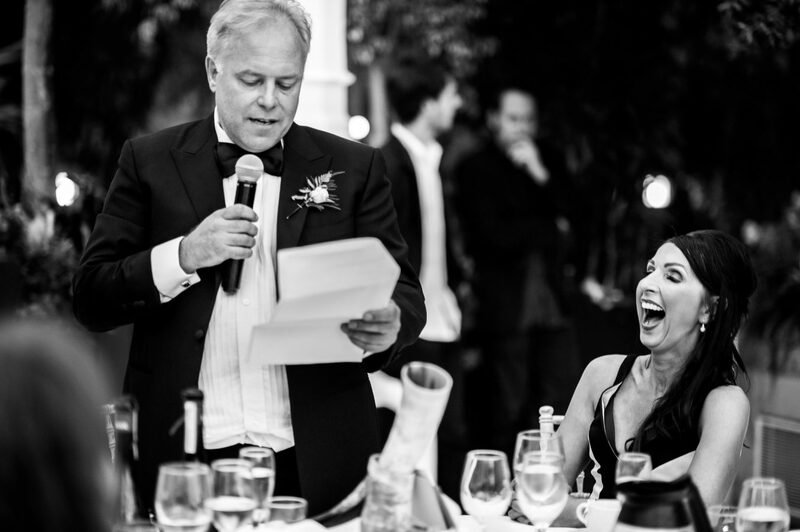 Appreciative laughter met speeches from the groom, father-of-the-bride and best man, Ash. Colette shed a few tears, as well as giving several giggles and grins! 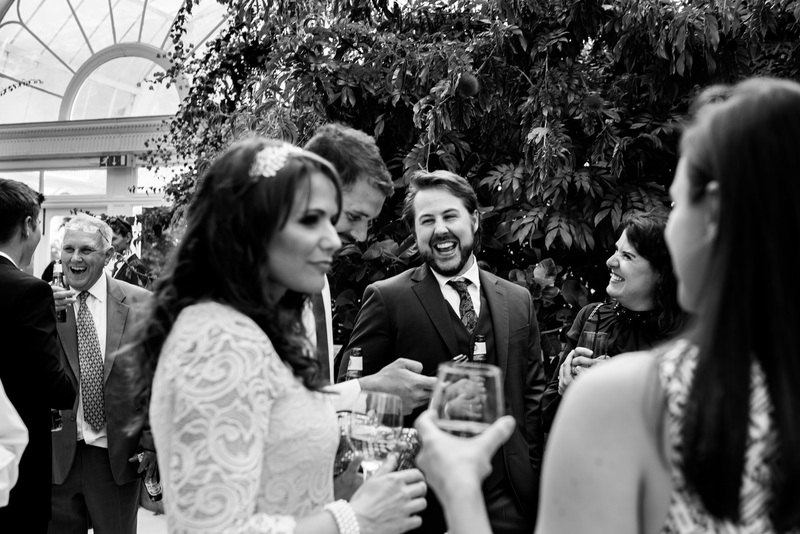 The wedding photographs show relaxed and merry (I said merry, not drunk!) friends and family, elated for the supremely happy couple. 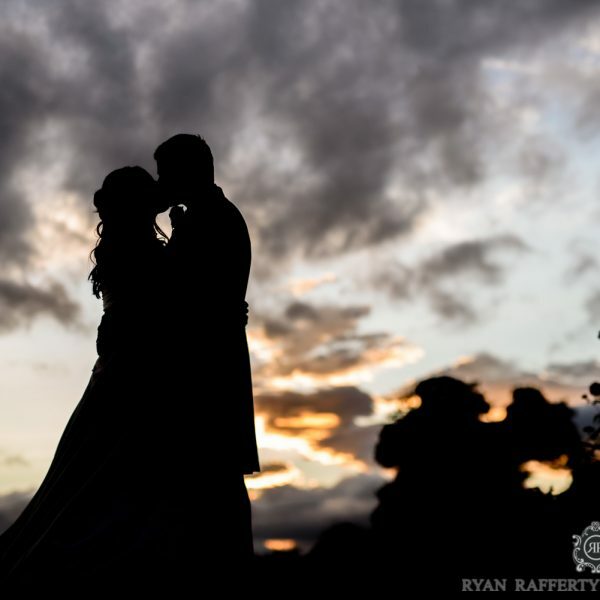 I shot some wonderful, intimate photo’s of Colette and Gareth for their Palm house Sefton Park wedding photography album. 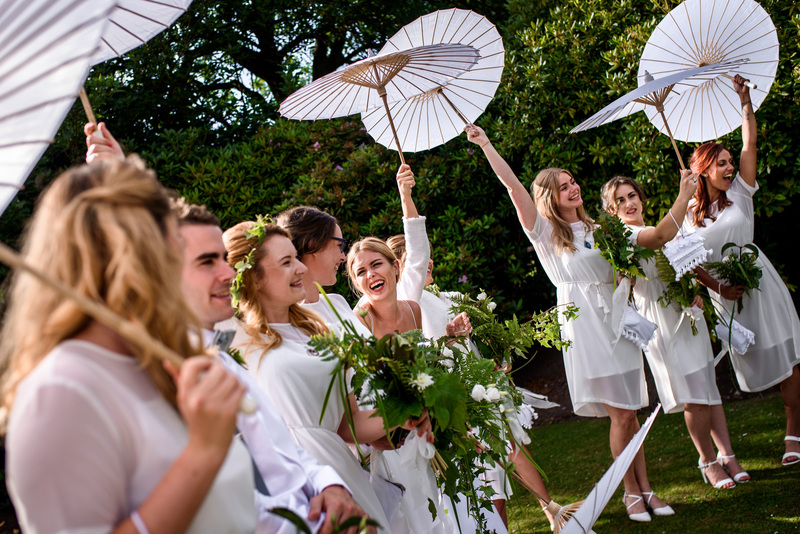 I am now an even bigger fan of bespoke, DIY and custom weddings! You can put your individual stamp on the celebrations, make them as unique as you are. 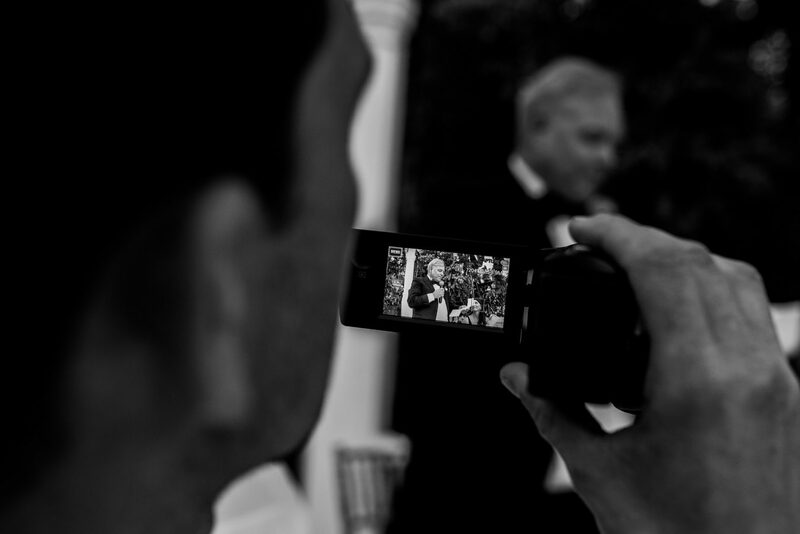 This couple indubitably did what I love to see on a wedding day; they made it very them. Colette and Gareth, you’re ace (do people say ace? I do and you are), thanks a million for choosing me to be your wedding photographer, I had a blast. I know you’ll share the best future together, still every bit as in love as you were on your big day. If you’re looking for a Palm House Sefton Park wedding photographer, and you want the natural, surprising and unplanned moments of the day captured, as well as requested posed shots that will make your wedding memories special, get in touch and let’s have a chat!